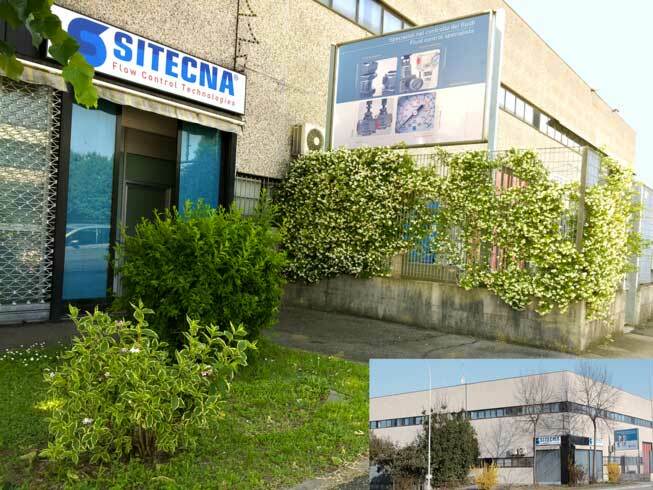 Born in 1983 as a commercial company, Sitecna has developed a very technical and high level experience in fluid control. Thanks to a very experienced team of engineers, 20 years ago we started to design and develop an innovative range of pneumatic products to satisfy the needs of operations critical for temperature, aggressive environments and classified areas. Today, at our headquarter located near Milan, in Northern Italy, we design, build and sell components and systems for chemical, petrochemical, energy and glass sector, offering our range of pneumatic equipments for the most demanding applications. Our know how in components and engineered systems stems from years of problem facing and solving for the most critical sectors. Our products are the standard for non-standard specifications. Our innovative approach is strongly linked to market developments and quickly renews to meet always more strict requisitions. We carefully listen to our customers to improve efficiency and reliability of equipments and operations. Our tailored products are completely customizable following the specific needs of the customer; different materials for external and internal parts are thought for facing different temperatures, onshore and offshore application, pressure, corrosive environments and so on.